Thats Joe Zawinul talking about his creative process from an interview published in SOS magazine back in June 2003 and that ‘no mind’ state intrigues me, since it appears in a number of other unique circumstances. Mushin is a mental state into which very highly trained martial artists are said to enter during combat. 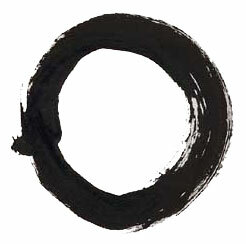 The term is shortened from mushin no shin, a Zen expression meaning mind of no mind. That is, a mind not fixed or occupied by thought or emotion and thus open to everything. I’m doing a little work on this state of mind… Lot of interesting things in the books of Csikszentmihalyi, but to be honest, we can find this in nearly every book on music, plastic art, and so on. Still, meditation is not my things !